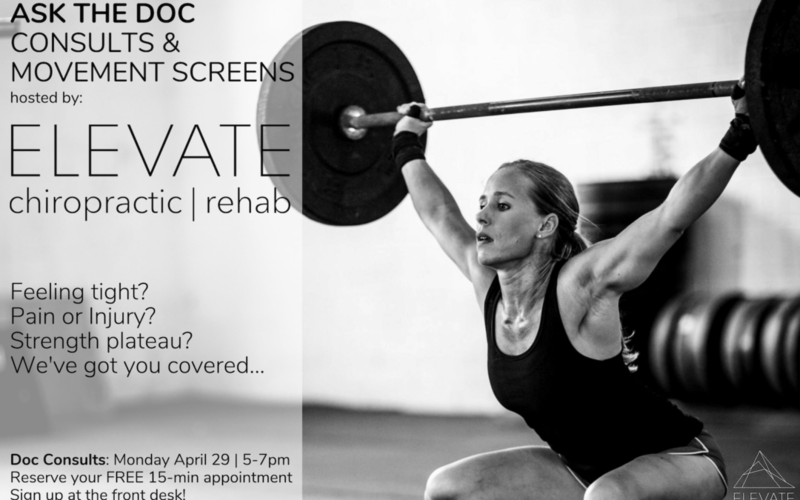 On Monday April 29th from 5-7pm, Elevate’s team of Doctors and Rehab Specialists will be at CrossFit Belltown to provide consultations and movement screens. 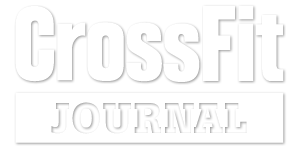 Whether your battling injury, experiencing tightness, or feel like you could be moving better, stop by and chat with the Doc to learn what you can do about it! Reserve your FREE 15 minute appointment at the front desk – spots are limited!